Biochemistry is the study of the chemical composition of the living matter and the biochemical processes that govern life activities throughout growth and maintenance. It comes from the words “bio” meaning “life” and chemistry, thus the “chemistry of life”. Unlike other fields, it focuses on the processes that occur at molecular level by studying how the structure of a molecule relates to its function. As a result, it allows the prediction on how molecules will act. 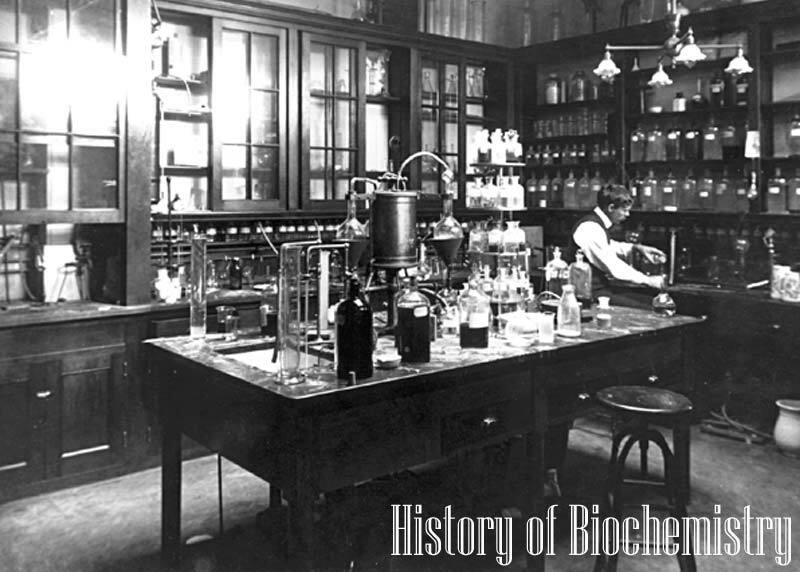 Here is the history of biochemistry in a chronological order from its inception until the present day. 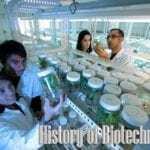 Biochemistry is important in the development of a wide range of scientific disciplines which include microbiology, cell and molecular biology, botany, genetics, forensics, and medicine. The emergence of Biochemistry as a discipline is arguable and still remains unclear, even at present. 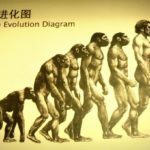 However, most scientists believe that it started out from the ancient Greek who dwelled on the structure, composition, and different processes that occur within living organisms. 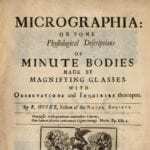 1665 Robert Hooke had successfully invented the microscope. Because of this discovery, Robert Hooke was the first one to have a close look of a cell appears to be. His description of these cells was published in Micrographia. 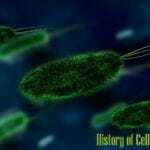 However, the cell walls observed by Hooke gave no indication of the nucleus and other organelles found in most living cells. 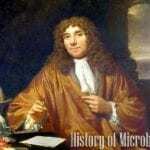 1674 Anton van Leeuwenhoek witnessed a live cell (plant) under a microscope. 1775 Antoine Lavoisier first proposed a mechanism for photosynthesis, a process wherein plants plants take in carbon dioxide and release oxygen. Lavoisier was also the first to investigate cell respiration in animals. 1777-83 Chemistry became dominated by the phlogiston theory, or the hypothetical principle of fire wherein all the combustible material was part composed. In this principle, burning (oxidation) was caused by liberating phlogiston, with ash as the dephlogistigated substance . This period was also dominated by the traditional method of organic analysis by destructive distillation. This however did not provide any information about composition. Both in theory and techniques, chemistry was wholly inadequate to unravel the mysteries of the important functions in living systems. 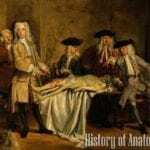 This period marked the onset of physiological chemistry, a sub-field of chemistry that dealt more with extra cellular chemistry, such as the chemistry of digestion and of body fluids. 1836 The proponent of the cell theory in Biology, Theodore Schwann, proposed that the process of fermentation is solely limited to living yeast cells in 1836. Liebig did not agree to this and instead, he proposed another alternative theory of fermentation. 1856 Louis Pasteur opposed Liebig’s chemical theory. In his experiment, he showed that fermentation depends highly on the physiological functions that occur in bacteria and in living yeast cells. This work of Pasteur in 1856 received general recognition . 1860s The view on the chemistry of life highly different from the chemistry of nonliving things. During this period, the view is that the gelatinous and homogenous form of matter in organisms or more commonly known as the protoplasm carries out all the intracellular processes. These include respiration, biosynthesis of molecules, and the breakdown of matter . 1869 Friedrich Miescher first identified what he called “nuclein” inside the nuclei of human white blood cells. 1900s One of the most important events that happened during this period is the experiment done by Eduard Buchner. 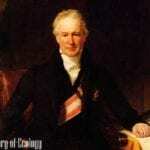 He prepared a cell-free extract of yeast which he called the zymase. It fermented glucose and produced carbon dioxide and ethanol. In this way, Buchner then had introduced the concept of an “enzyme”. 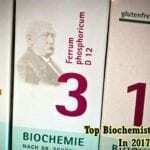 This discovery of Buchner had debunked the previous theory of protoplasm .Furthermore, the distinction between catalysis by hydrolytic extracellular enzymes and by intracellular enzymes disappeared. 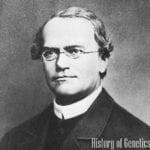 1904 The term “Biochemistry” was officially coined by the German chemist Carl Neuber. 1937 Hans Krebs discovered the process of the Citric Acid Cycle (also known as Krebs cycle, in honor to him), which a series of chemical reactions that occur during cell respiration. Here, glucose and oxygen get converted to water, carbon dioxide, and energy. The advancement in the field of molecular biology, a field of biology that focuses on the physiological organization of living organisms in molecular level, is indeed a great help in the progress of biochemistry. Somehow, it is quite difficult to distinguish between molecular biology and biochemistry since both of them are concerned with the intermolecular and intercellular transformations. It was then theorized that proteins were composed of linear chains of amino acids. This, however, happened even prior to the identification of the amino acid constituents of amino acids. 1944 While working on bacterial samples, Oswald Avery first suggested in 1944 that the genetic material of the cell was possibly the deoxyribonucleic acid. 1950 A scientist named Erwin Chargaff began to challenge Levene’s previous conclusions. He noted that the nucleotide composition of DNA differs among species and do not repeat in the same order reached two major conclusions . Chargaff concluded that almost all DNA, no matter what organism or tissue type it comes from, still maintains certain properties, even as its composition varies. He postulated the “Chargaff’s Rule” which says that the amount of cytosine is equal to the amount of guanine, and the amount of thymine is equal to the amount of adenine. In short, the total amount of pyrimidines (thymine and cytosine) approximates the number of purines (adenine and guanine). Utilizing all discoveries prior to James Watson and Francis Crick was able to derive the three-dimensional and double helical model of the DNA in 1953. After that, the process of replicating the DNA was suggested. 1958 The theory was only confirmed after Frederick Sanger discovered the first and complete protein structure in 1958. The protein that was first identified is insulin. 1961 After the discovery of the genetic material, the next achieved milestone was the cracking of the genetic code. It was discovered in 1961 that the genetic code is made up of specific triplets of DNA bases that encodes for particular amino acids. 1977 Sixteen years after the discovery of the triplets of the DNA, Fred Sanger had successfully sequenced the genome of a bacteriophage which contained more than 5000 nucleotides. Not long after, he was able to sequence the DNA of the human mitochondrial genome which consisted of more than 16 000 nucleotides In the present time, Biochemistry has promises to the world of science in development of new path-breaking research and coming times would surely prove these promises to be fulfilled.The development of new technology such as X-ray diffraction, chromatography, radioisotopic labelling, electron microscopy and molecular dynamics had paved the way for many other discoveries in the field of Biochemistry. Such technologies will also further open other new endeavors in the future. Biochemistry seems a purely theoretical science with little application to practical problems. 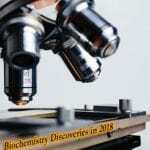 Here are the top 15 best biochemistry news and discoveries in 2018. – Singh, P., Batra, H.S., Naithani, M. History of biochemistry nih. 2004. (accessed July 20, 2016). – Society, Biochemical. What is biochemistry? Biochemistry (accessed July 21, 2016). – Helvoort, Ton van. “History of Biochemistry.” Reader’s Guide to the History of Science, 2000: 81. – Coley, N. “History of Biochemistry.” History of Biochemistry, 2016: 9. – Advameg. 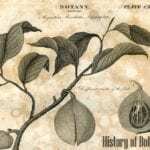 History of Biology: Biochemistry Biology reference. (accessed July 21, 2016). – Pray, L. “Discovery of DNA Structure and Function: Watson and Crick.” Nature Education, 2009: 100-101. 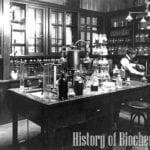 Cite this article as: "History of Biochemistry," in Bio Explorer by Jack Kirsten, August 4, 2016, https://www.bioexplorer.net/history_of_biology/biochemistry/.